Every software development geek certainly knows about the ease and hassle free manner of coding in Python. 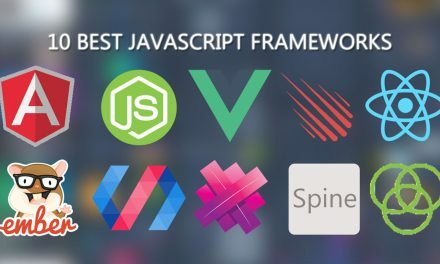 And the question of “which is the best python framework for web development” has emerged into the minds of many. Studying about the matter gives a conclusion that Django is the best python framework for web development. 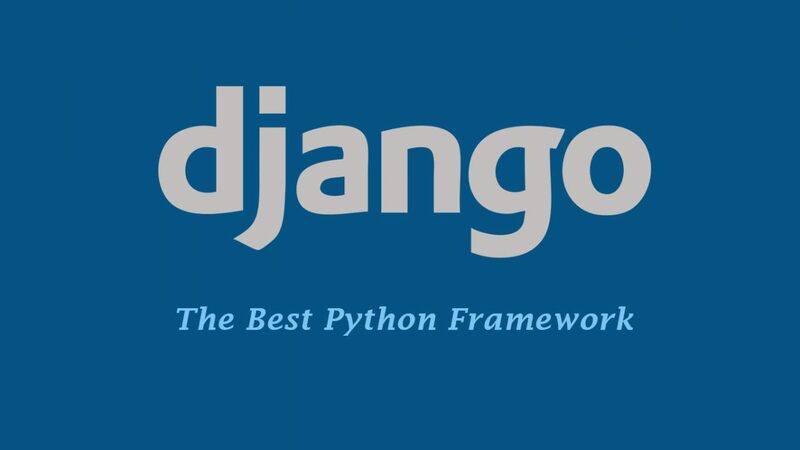 Django is always a safe choice when it comes to web development, and its low requirements and maintainable code base makes it the best Python framework for web development. 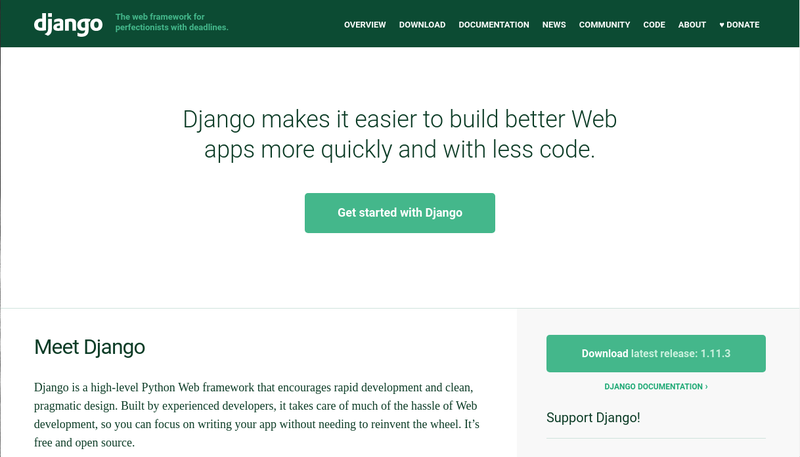 Features and Advantages of Django- The Best Python Framework for Web Development. If you are looking to create a web application which is not much complex, then Django is certainly the perfect choice for you. It is devoid of special kind of requirements and flexibility is offered by the framework in all aspects. The maintainable and extensible codebase of the Django framework makes it flexible to work upon. Django can thus be used for development of web software which is not complex by nature. Django- The Best Python Framework for Web Development, is shipped with a sensible set of utilities. The HTML template library anf the views system of the Django framework is good to use. It also ships a list of solutions of common problems that arise in the field of web development. There are also a list of utilities and add ons for the functionalities in GitHub. The HTML forms library is extremely easy to use and so is the HTML template library. Django has everything from templating, forms, authentication, database administration, and routing. Django is not the best Python framework for web development just because it is easy to use. The documentation of Django is equally excellent, with everything explained in an understandable manner. If you come across any questions, there are no stones left unturned in “stack overflow”. You can find answers to all of your queries in stack overflow with ease. Django also ships in with the admin app, a perfect window to your database. Django framework has bootstrapping tools. This makes it easier to code as you will not need to write codes of views, models, and controllers. The skeleton of the project becomes easier to make. Django-admin is utilized for templating in this case. Django also supports ORM, a programming technique that converts incompatible type system to object oriented programming. Django has a huge community owing to its popularity. It has been estimated that StackOverflow has 85.6 k questions asked about the Django framework. There are about 12k followers for the same. Have a problem? Just ask in Stack Overflow and all your woes are surely set to be solved. Django has certainly proven itself to be the best Python framework for web development, if you are creating something like an e-commerce site, Django will help rapid development for the same. 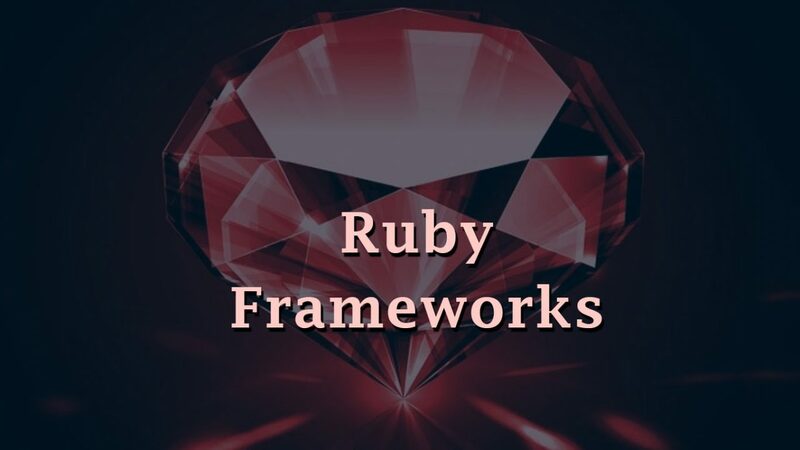 You will be provided with everything from template engine to ORM and its strong community is surely set to make development easier for you.